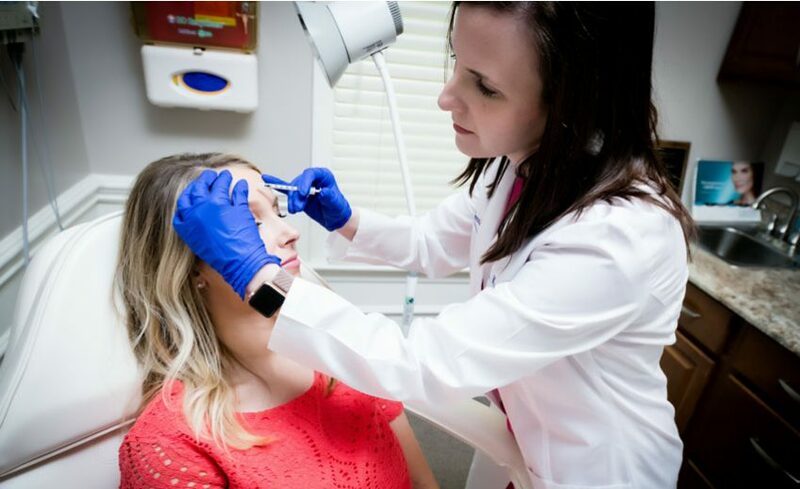 As part of our commitment to provide you with comprehensive skin care, we also offer cosmetic procedures and medical-grade products to combat the signs of aging. Schedule your appointment today with Dr. Elwyn, Dr. Love, Dr. Hoover or Dr. Koch! Dr. Lacey Elwyn is a Board Certified Dermatologist practicing in our Huntersville and Concord offices. 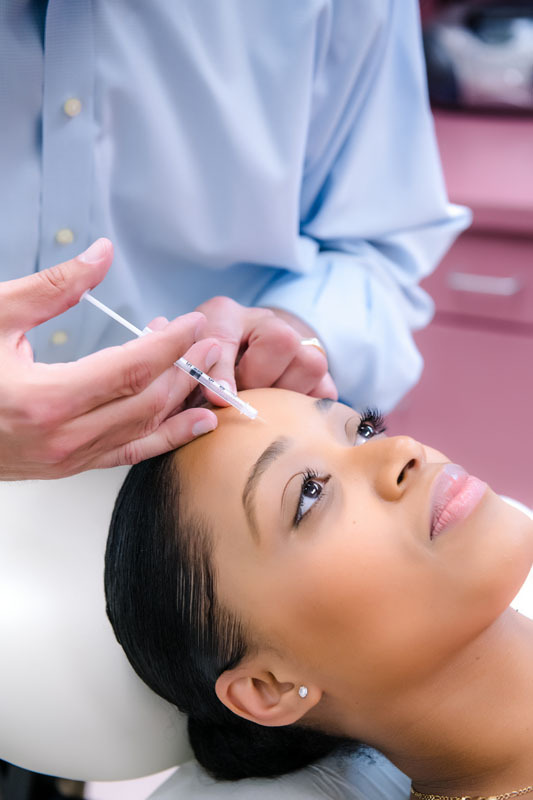 She specializes in medical, procedural, and cosmetic dermatology. Her professional interests also include dermatopathology. Dr. W. Elliot Love has clinical interests in Cutaneous Oncology, Micrographic Surgery and Cutaneous Surgery. Formerly at the Cleveland Clinic and MetroHealth Medical Center, he joined our practice in 2015.